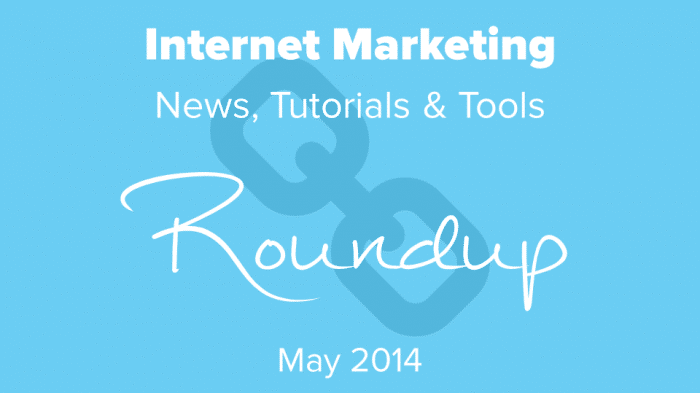 A manually curated list of the best internet marketing news, tutorials & tools in May 2014. 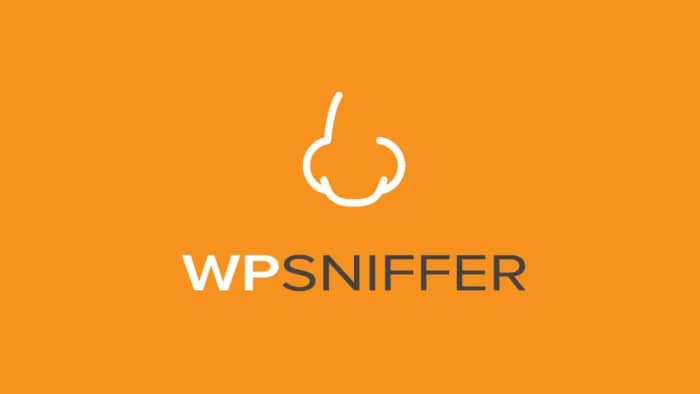 A comprehensive list of 35 important things that every WordPress blogger should be doing if they’re not already. OptinMonster WordPress Plugin Increases Opt-ins by 450%! OptinMonster is a WordPress Plugin that makes it easy to increase your website’s email subscriber opt-in conversion rate. 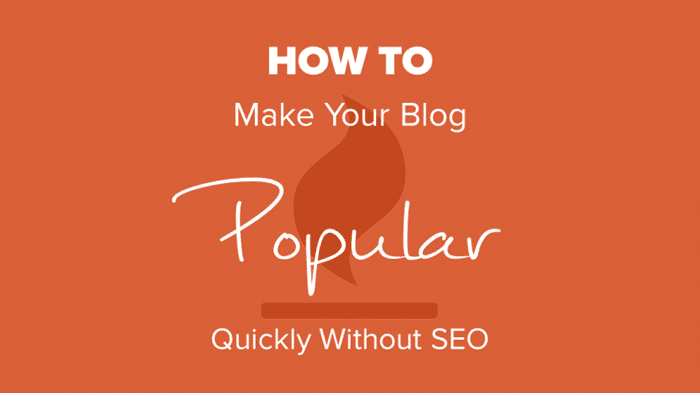 It is so effective that it increased our subscriber opt-in conversion rate by 450%! Check out our results and our review of OptinMonster! 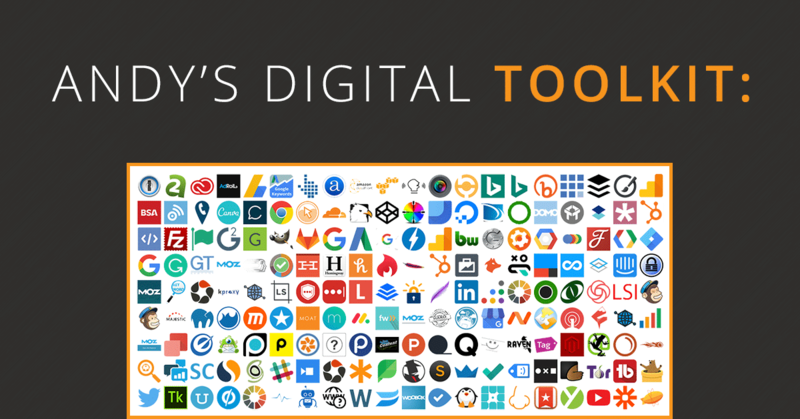 A manually curated list of the best internet marketing news, tutorials & tools in April 2014.